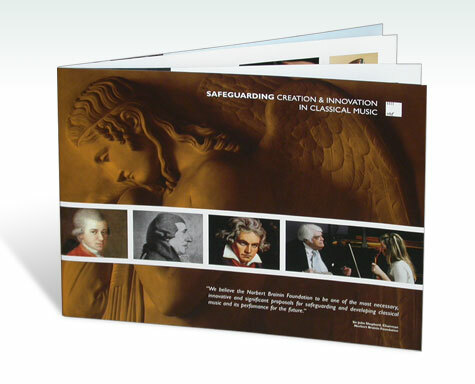 Fund-raising brochure for a classical music charity. 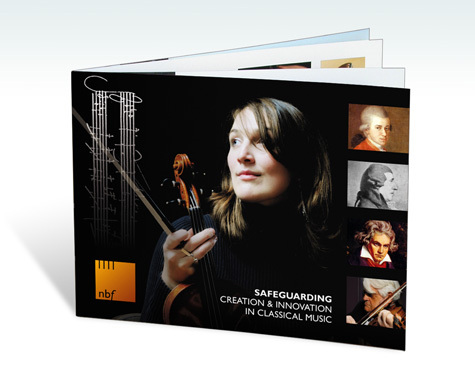 Two alternative covers, targeted at American and European supporters. Photography by Adri Berger. 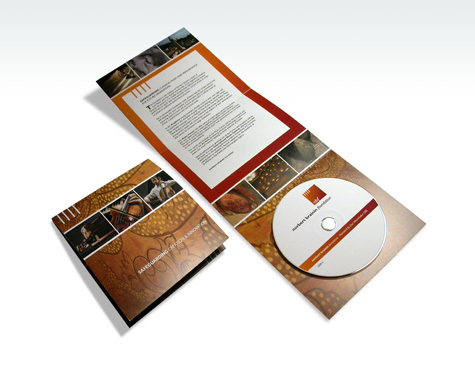 Packaging for a promotional film on DVD, handed out at a concert organised by the charity.